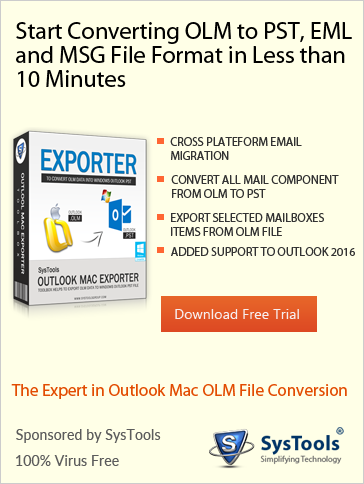 Mac Outlook 2011 email application provides both the on/off alternatives for Turn logging along with they can view the logging files as well. And the LDAP Transactions (which is an acronym for Lightweight Directory Access Protocol, it gives access to internet directories). Now chose the “Turn on logging for Troubleshooting” check box, at the final step click on “OK” button. By managing the setting as enable flag to false for all the entries will take a position as Halt for all logging actions in the . plist file. In Outlook 2011 whenever you turn on the logging, by default a new created log file will be appear on the desktop. As we are familiar with the term as the log file releases in a Console level, users can see it when the application (Outlook 2011) on running stage. Every entry will with a name which classifies the existence logged attribute.